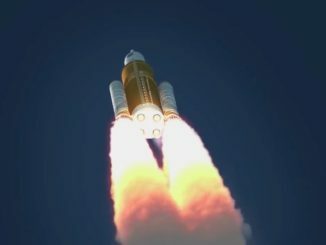 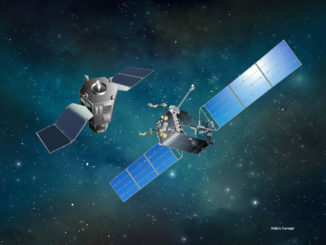 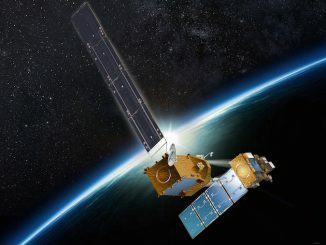 NASA plans to shelve a robotic demonstration mission to refuel an aging Landsat Earth-imaging observatory and join forces with the private sector and a U.S. military research and development agency in a public-private partnership to commercialize satellite servicing technologies, according to language in the White House’s budget request released Tuesday. 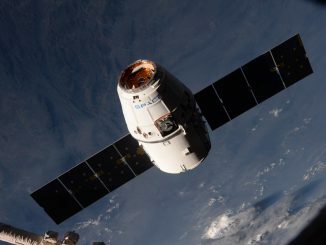 Running a day late after aborting a rendezvous to resolve a navigation glitch, SpaceX’s Dragon cargo craft made a smooth final approach to the International Space Station on Thursday, floating in range of the research lab’s robot arm for capture to deliver 2.7 tons of supplies and research experiments. 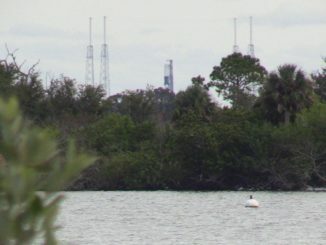 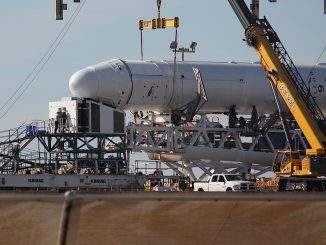 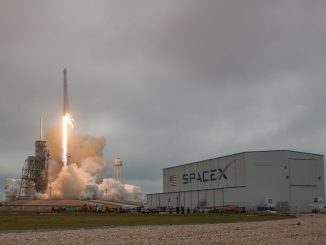 SpaceX sent a cargo capsule with nearly 5,500 pounds of experiments and supplies on a three-day trip to the International Space Station on Sunday, firing the automated spaceship through low-hanging clouds and into orbit from the same launch pad where Apollo astronauts began voyages to the moon. 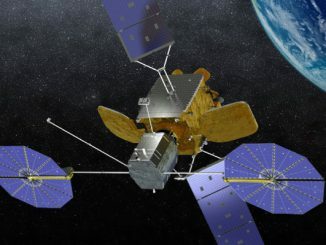 NASA has a builder to construct a five-ton spacecraft to catch up with the aging Landsat 7 Earth observation satellite and refuel it in 2020, employing robotic tools mastered in years of rehearsals on the International Space Station.